Here you can find a huge selection of Promodoro Longsleeves for men. Free shipping from 30 GBP. 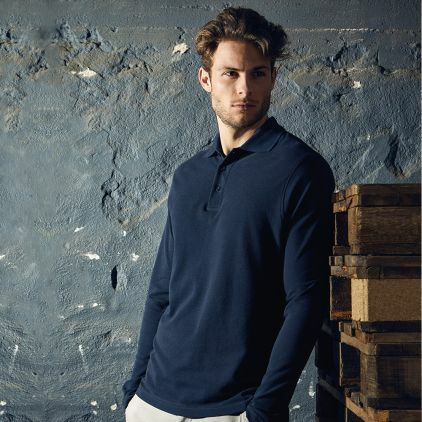 Our promodoro slim-fit long-sleeved shirt for men is made from cotton with elastane content. It is slim fitting and has a soft feel. 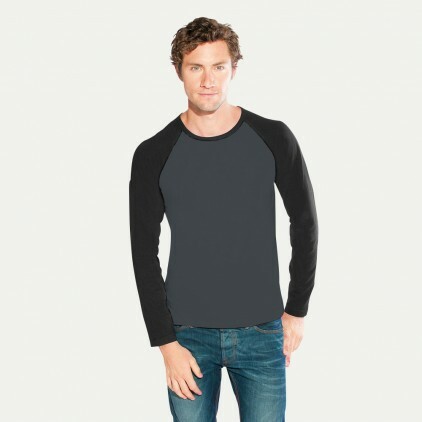 Additional features include the round neck and side seams. Also available in 3XL.